This year is my first year as a stay-at-home working Mom. Since my daughter is a bit older and the twins are still infants I thought it would be best to make ornaments for the tree. We made stars, and snowflakes from paper. Doodle had a great time cutting out different shapes and we talked about each of them. We cut out diamonds, triangles,squares and circles. We hung up some plastic icicles and wooden red garland that I had from our Christmas stash. For years I’ve wanted to make an Avent Calender that we could use every year. The chocolate ones are yummy and the germany ones are so sweet but the last couple of years we kept forgetting the days. Plus Doodle would tear the paper. Oops! Instead I wanted to make an Avent calendar with my embroidery machine. The best part is I found an Avent Calender Pockets embroidery file from Hang to Dry Applique. 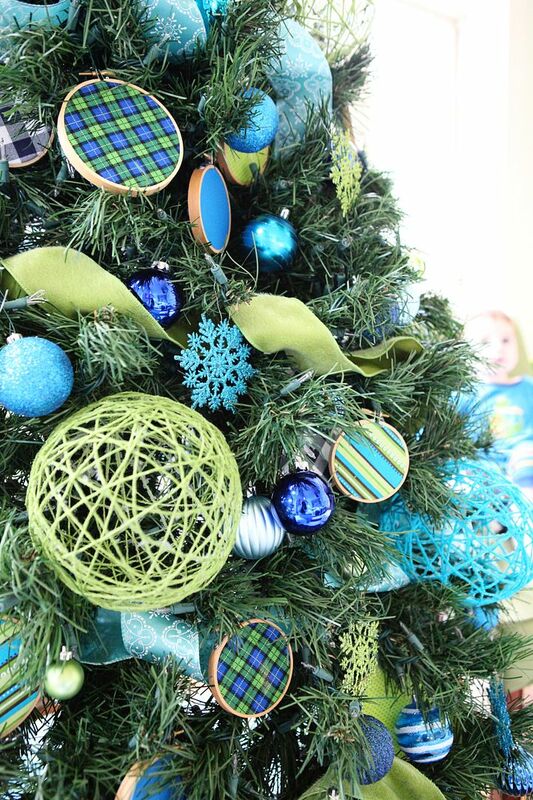 Check out how perfect they came out as decorations for the tree. I’ve been trying to make one or two a day. The best part is we can use these year after year. They have a pocket that I can put sweets, or treats in. Or next year I can give these to someone as a gift or use it for another purpose. love you guys. we’ve had a lot of changes around here lately, but i’d love to see you and catch up. Will email you! Can’t wait to catch up.